Who doesn’t want to have clean, nice looking skin? Hemp seed oil is one of those essential oils that, when used on a regular basis, promotes healthy, attractive skin. As of late, it has, in fact, developed a bit of a cult following! The fact remains, however, that it is beneficial to your skin on multiple levels including tightening and firming, plumping, and nourishing. Additionally, beautiful skin is promoted through the powerful antioxidant activity of hemp seed oil. What!? Use Essential Oil on Oily Skin? Yes, it’s true. Individuals that suffer from clogged pores and oily skin, without adding to their already existing issues, can use hemp seed oil as a moisturizer. Because it is so gentle, people with sensitive skin use it as well. In fact, it is nicely tolerated by any and all skin types. But wait – there’s more. 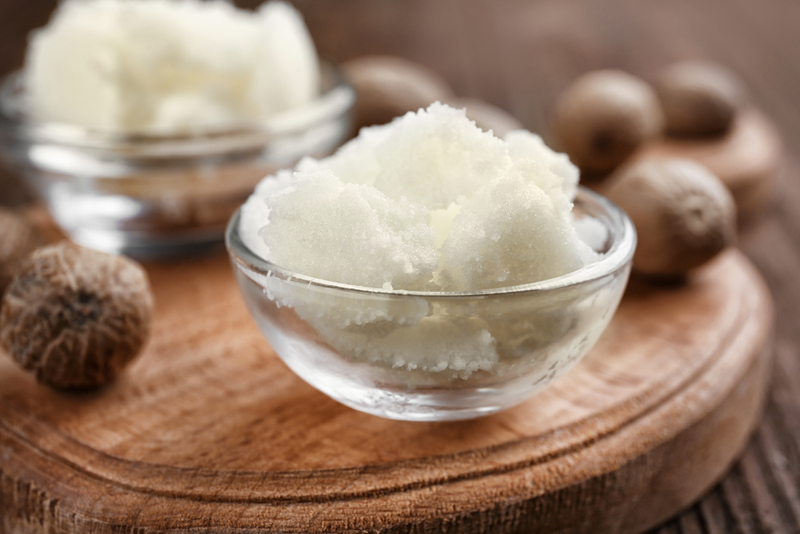 Because of its natural conditioning qualities, people even use it in their hair! The hemp plant is responsible for hemp seed oil. And though it does contain THC, it is in far lower concentrations than another plant you may have heard of – cannabis. Don’t worry, there are no psychoactive effects associated with hemp seed essential oils. Now let’s take a look at some of the most outstanding skin benefits of using hemp seed essential oils. Hemp seed essential oils are useful for a multitude of skin types and afflictions. Maybe you have more than just one skin problem. Let’s say that your skin is dry, but you also have clogged pores. Just the right amount of moisture is going to be provided by hemp seed oil while it soothes and calms your skin. No matter your skin type – hemp seed oil can help. Help reduce the appearance of wrinkles and fine lines, and protect your skin against the multiple harmful environmental factors present in today’s atmosphere, by regular use of hemp seed essential oils. Do you suffer from symptoms of temporary skin irritation? Are you looking for relief? Hemp seed essential oils could be the answer to your prayer. Temporary discomfort is combated by the moisture and calming effect provided by natural hemp seed oil. 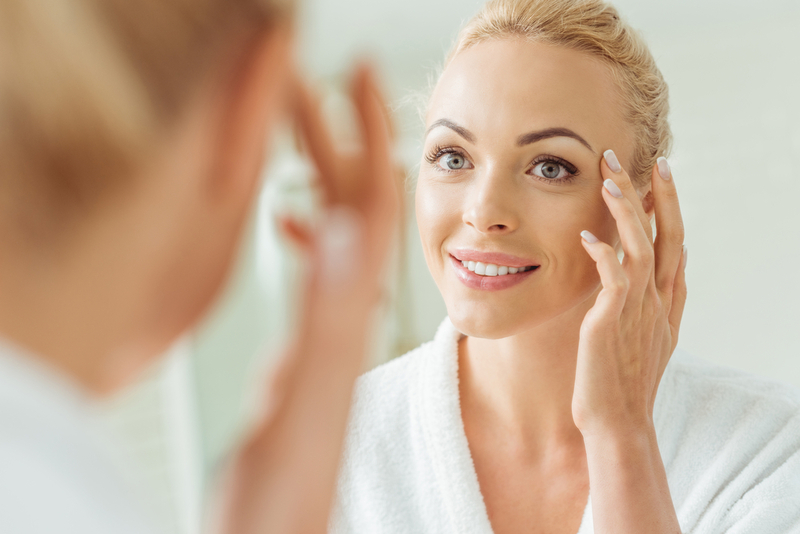 People with oily skin usually suffer from clogged pores. But your pores will not become clogged through the use of hemp seed oil. If you suffer from clogged pores and dry skin, this is going to be the perfect moisturizer for you. Halfway through the day, you may notice that your skin has become exceptionally dry. This essential oil could be the answer to your problems. Your skin will be better able to retain its natural moisture through regular, continued use. If your skin is dried out and making you look more tired than you already do, try using hemp seed essential oils. They will create a more youthful glow and rejuvenate your skin. 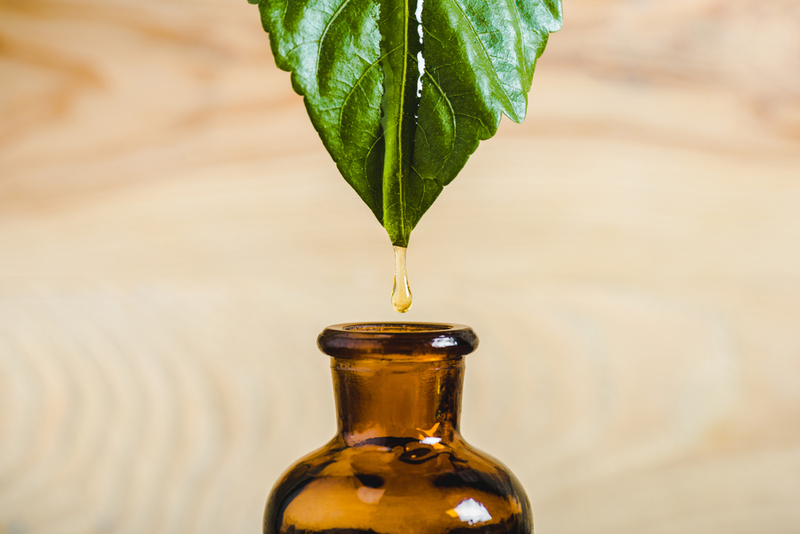 At Plant Guru, we carry hemp seed oil and an impressive array of other essential oils. Combine them or use them on their own. 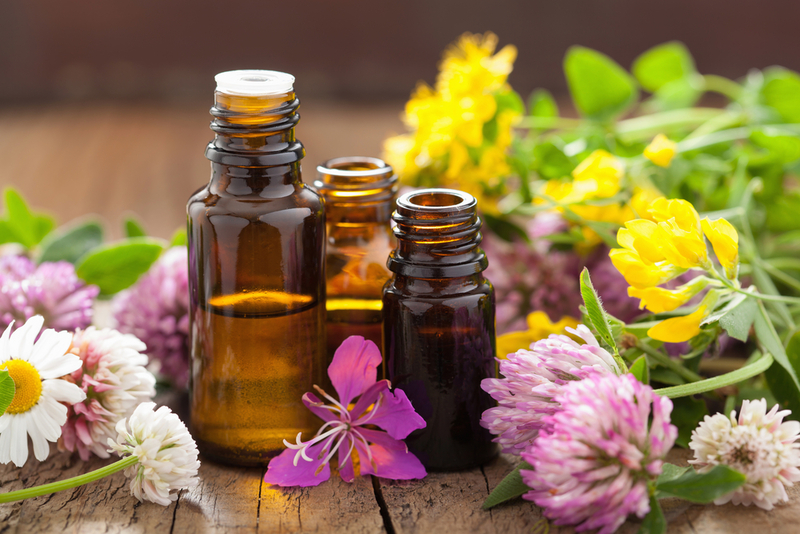 Essential oils are indispensable and should be in the medicine cabinets and bedside tables of everyone. Order hemp seed oil, or one of our other popular essential oils, today and find out for yourself why essential oils have become so desirable.